I am known for my love of gym clothes, infact I actually have nicer gym clothes than I do normal clothes. Woops, but when you love shopping for gym clothes you can either go down the expensive brands route (Nike, Addidas..ect) or you can actually keep it fairly cheap from the high street and over time I have been swayed to always shop high street. The quality is almost the same these days. So here's some bits that are on my to buy next list.. Both leggings are perfect, I love the patterns and the pop of colour. I like that this top has a high neckline, perfect to hide that cleavage. Not a great look when they're bulging everywhere. The best gym tops are loose fitting, easy to move in and don't cling to you. The subtle colour on this hoodie is just right. Not too much but just enough. I love the style on this top! Don't worry, not that much skin will actually be on show because your gym bra will cover it up. And even better if you have a colourful gym bra. I think this top will actually be the perfect workout top. I love the slate grey. And practical, with a clip so no pockets required and it's tiny. If you can't bare to be apart from your phone, wires (especially on the rower) can be awkward, not having somewhere to put it within reach of the wires. So some wireless headphones are perfect whatever machine you go on you can pop your phone down and move as much as you want without pulling it all over the place. Do you prefer branded or high street gym gear? 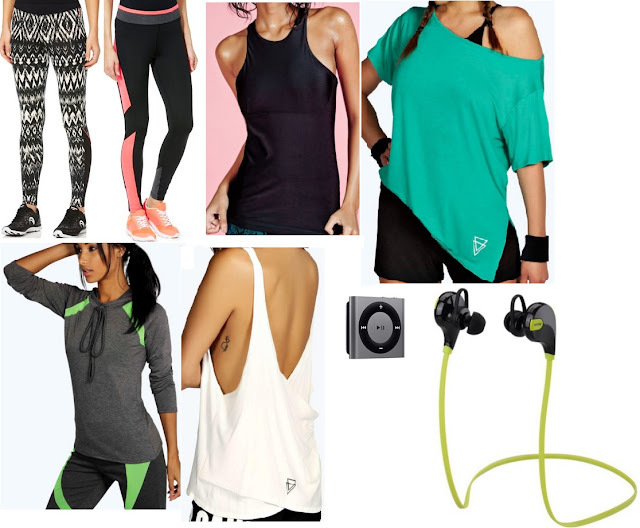 Do you find you have one 'go to' outfit to workout in or a few? Love the green and white top! 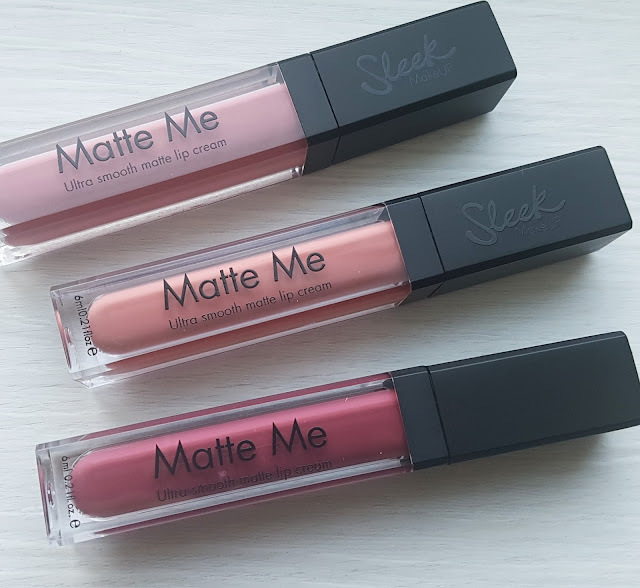 I love these picks - perfect for looking stylish at the gym or when getting fit.